Did you know that China is home to the tropical climate island of Hainan with stunning beach resorts just waiting for you to visit? It took me by surprise too, but an adventure could be waiting for you on the island of Hainan, China. From a thriving cultural scene to ancient rural villages, this beautiful island has many different gems to explore. Hainan Province is located in the most southern part of China, and includes Hainan Island as well as the Zhongsha, Xisha, and Nansha archipelagoes and the surrounding sea areas. Hainan is China’s second largest island (only Taiwan is larger), and is China’s smallest province in land area, but largest in sea area. The capital city is Haikou. UK travellers are eligible for visa-free entry to Hainan for up to 30 days. This gives visitors a unique opportunity to explore another, more natural side of China enjoy the island life without having to worry about getting a tourist visa. It’s also easy to get to the island, with direct flights from London Heathrow to Sanya with China Southern airlines flying frequently. Making a visit Hainan to somewhere as exotic and pretty as Hainan might just be easier than you think. Haikou, the capital of Hainan, has a really laid back vibe with leafy streets and chilled out beaches. Palm tree-lined streets lead to lush green parks, and locals can be found relaxing with a cup of tea or coffee in “Old Dad’s Tea” shops, or enjoying a performance of traditional Hainan opera. There’s plenty of great food to eat, from restaurants with local Hainan specialties like rice noodles and salt baked chicken, to meals featuring dishes from every other part of China, keeping hungry travellers happy. 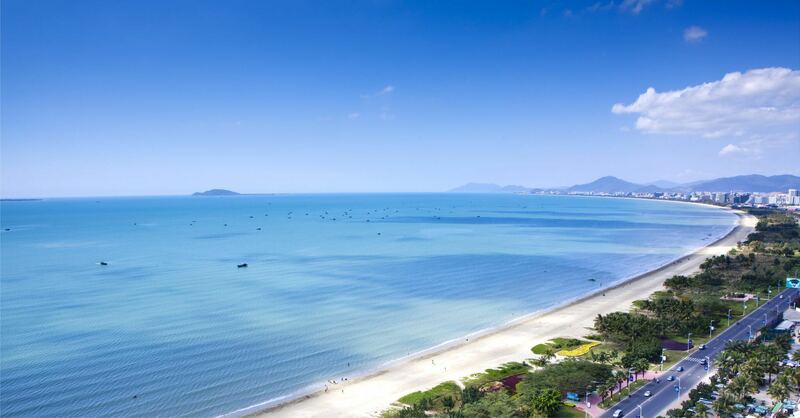 Outdoor enthusiasts will enjoy hiking up Haikou’s volcano or swimming at the stunning Holiday Beach. Shopaholics will enjoy the many large modern malls that have recently opened here. Downtown you can party all night in various upbeat clubs, or head back to your hotel for a night swim under the moonlight and stars. Hainan’s east coast is a well developed coastline full of bustling little towns and cities like Wenchang, Qionghai, Wanning, and Lingshui. Tourism facilities including hotels, restaurants, and shops are all here, so you can just relax and enjoy your time on this beautiful, fascinating shore. 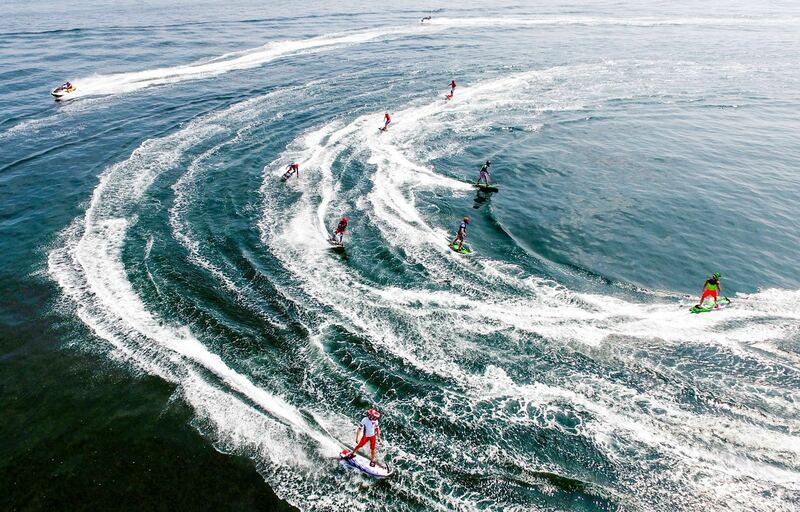 You will definitely want to try out the watersports and activities at places like Sun and Moon Bay, known for the best surfing in China, and Tanmen Town, a quaint fishing village with an annual traditional fishing festival. See the Southeast Asian inspired Qilou architecture in Haikou and Wenchang, and stay at charming little beach hostels up and down the coast. Eat freshly caught seafood and local specialties like Qiongzhong Orange Veal to get the full Hainan east coast experience. The West Coast has a wild, untamed beauty that few visitors have seen. This coastline, just as beautiful as the more developed East, is the perfect destination for those who love going off the beaten track, escaping from the crowds, and forging their own paths. The charming cities of Danzhou, Dongfang, and Ledong lie along the West coast, along with countless sweeping scenic vistas and tiny fishing villages. In addition to beautiful beaches, the West Coast is a great place to see Hainan’s lush tropical rainforests and many other natural wonders. 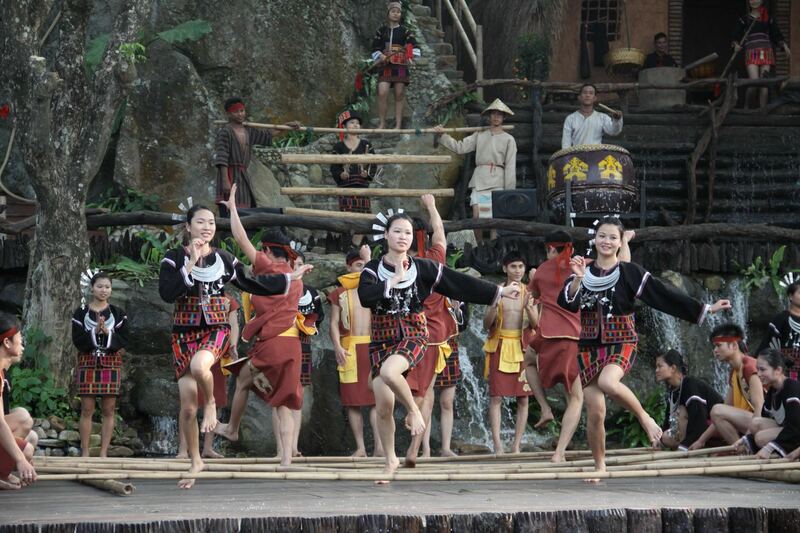 Central Hainan is covered in steamy tropical rainforest jungles and majestic towering mountains. 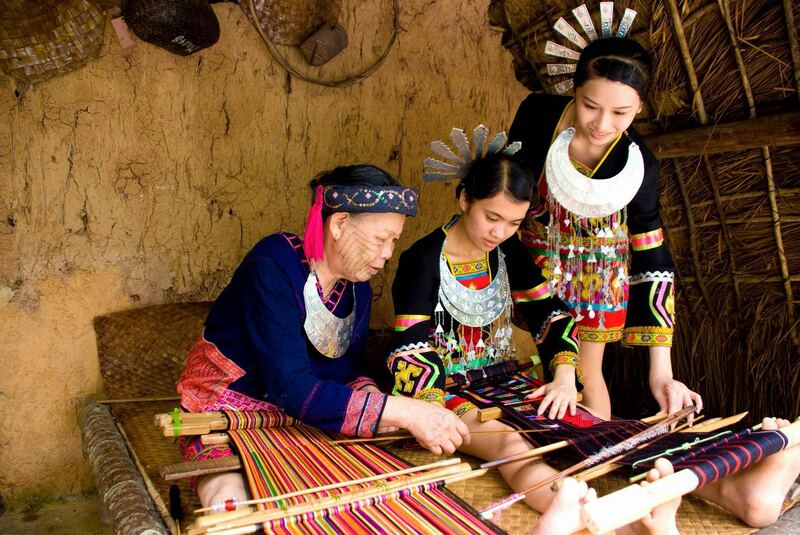 This is where you will encounter Li and Miao minority people, many of whom still live in the age old traditional way. All your worries and cares will melt away as you hike the green mountain paths, and dance the Bamboo Dance in the courtyard of a thatched roof boat style Li cottage. 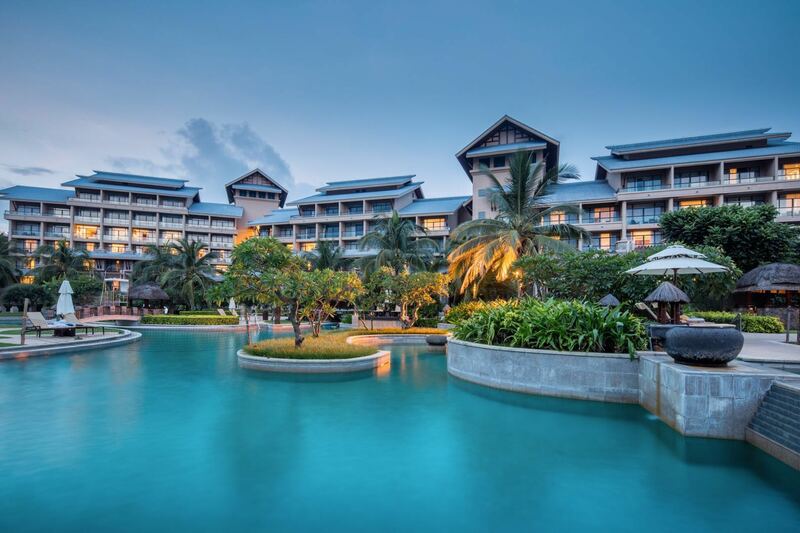 Sanya is the most popular destination in Hainan, and for good reason. 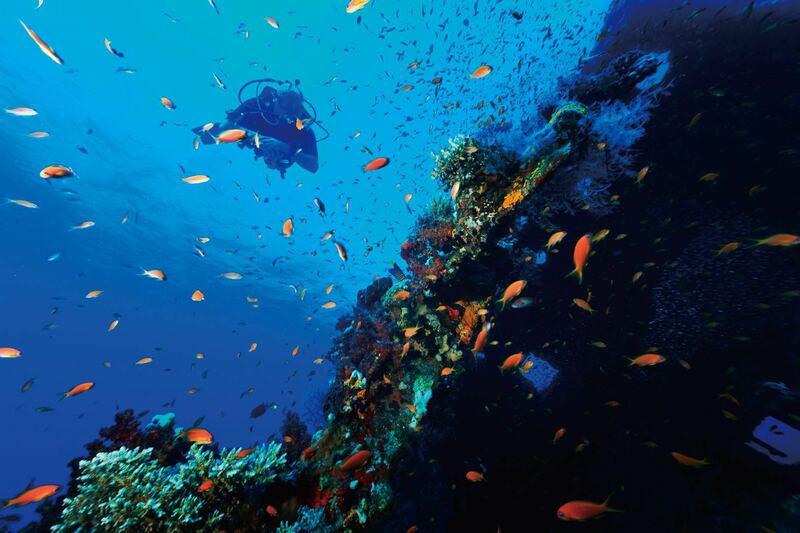 The natural beauty of the area’s tropical beaches, rainforests, and parks can be a little overwhelming! Treat yourself to a stay in one of the luxury 5 star resorts, eat the freshest seafood you’ve ever had in your life, and step back in time in one of the local minority villages. Remember to also get a good VPN when you travel to China so you can stay connected online with everyone back home on your travels to Hainan. I hope you’ve learned a lot all about the island of Hainan in China and now fancy visiting in the future. 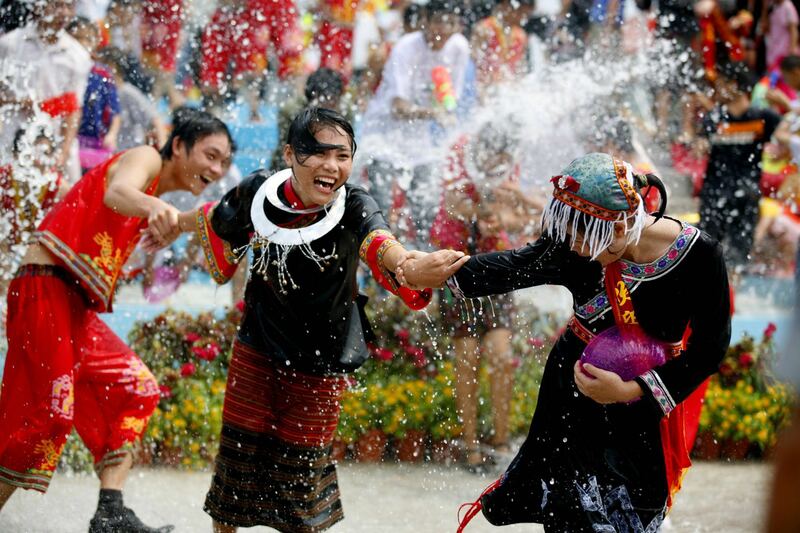 Have a wonderful visa-free direct flight trip to the island of Hainan. Thank you for reading!